A RUP LIFE: Adagio Advent Tea Calendar Review & Giveaway! As a blogger we sometimes do things a little early for the season so I was able to start my 24 days a bit earlier. 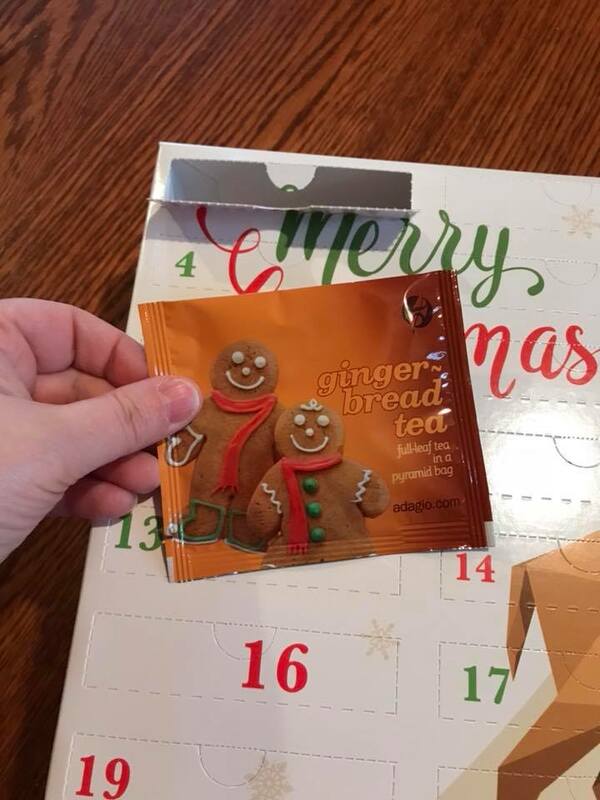 This advent calendar is built well and really a unique way to take time and cherish the holiday. I've truly enjoyed this and look forward to opening the next couple of weeks. The variety of teas made sure that there was a good mix of types! 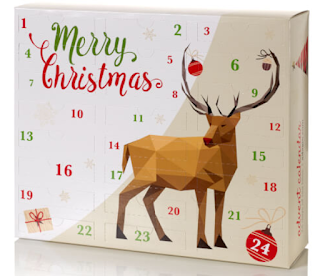 One lucky reader will win a Adagio Advent Tea Calendar! Ideas for Celebrating Christ on Christmas!